Women, business, professional or retired, by invitation. 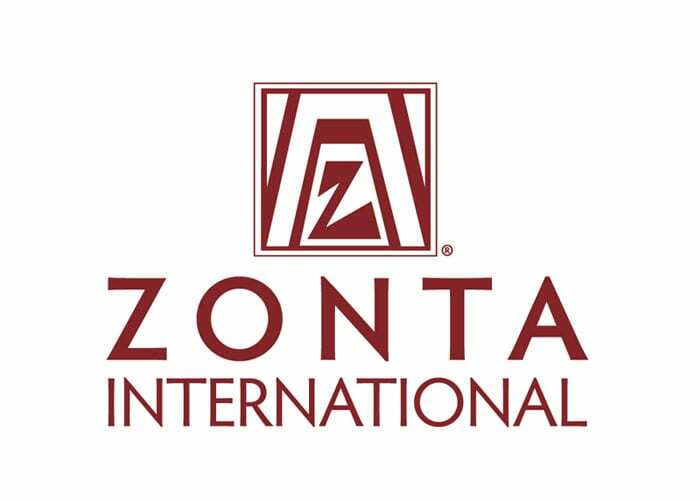 Founded in 1919, Zonta International will celebrate its Centenary Anniversary in 2019. The organization has grown to more than 29,000 women in 63 countries, working together to make gender equality a reality for women and girls worldwide. 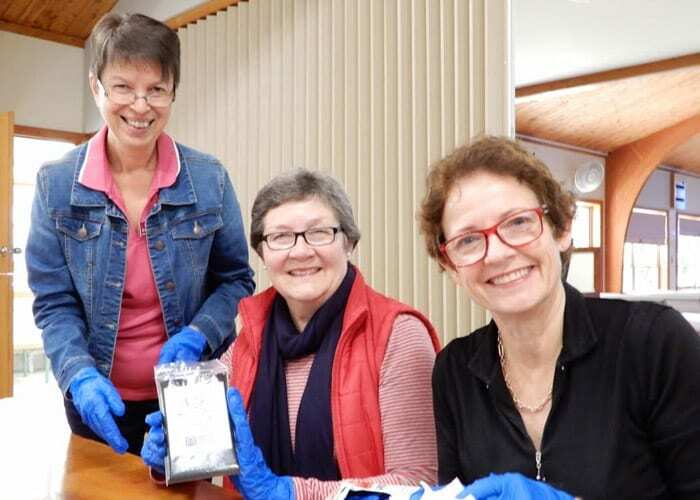 The Zonta Club of Blackall Range is committed to supporting women in need through service work and advocacy. We encourage and support the education of young women via annual scholarships; and we acknowledge local women who have made an outstanding contribution to their community with our Woman of Achievement Award, presented on International Women’s Day each March. Our members enjoy the fellowship at the club and we welcome new members. 3rd Tuesday dinner meeting 6pm. Various between Montville and Maleny. 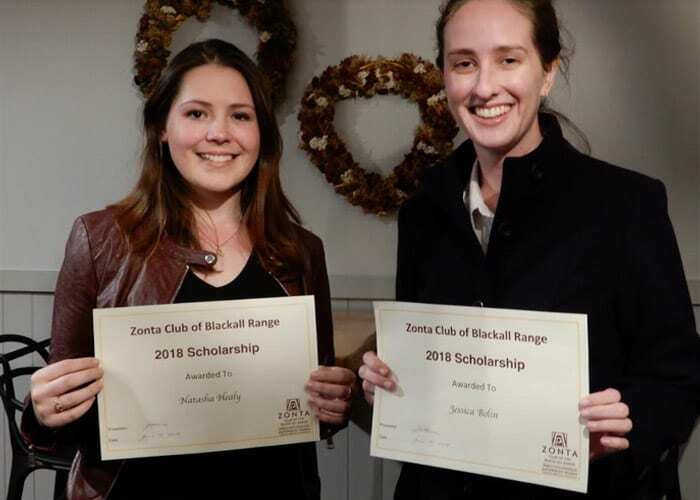 Contact membership@zontablackrange.org.aufor meeting details.